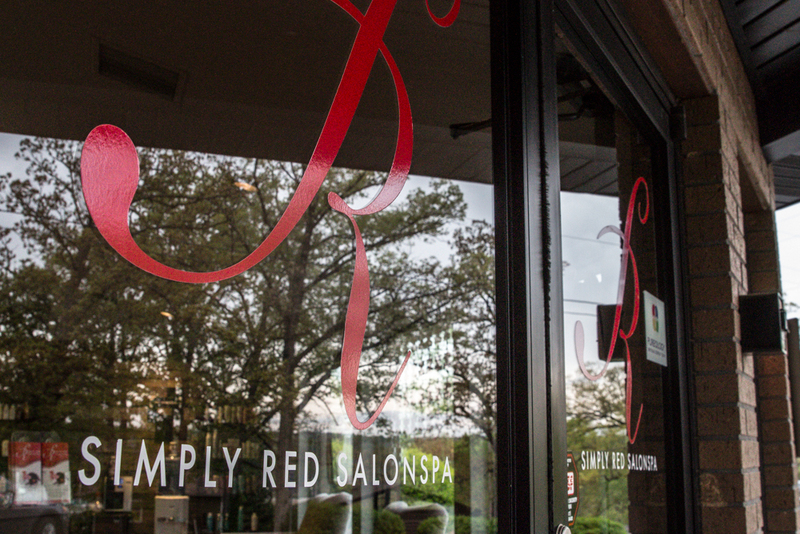 OUR MISSION IS TO CREATE A PLACE WHERE YOU CAN RELAX AND TAKE A PAUSE FROM THE OUTSIDE WORLD. WE KNOW THE VALUE OF EXTRAORDINARY SERVICE AND UNDERSTAND HOW IMPORTANT IT IS TO FEEL AND LOOK YOUR ABSOLUTE BEST. WE OFFER AN OPEN, NON COMPETITIVE ENVIRONMENT SO THAT YOU MAY ALWAYS ENJOY WORKING WITH ANY ONE OF OUR TALENTED SERVICE PROVIDERS. OUR TEAM TAKES PRIDE IN THE AMOUNT OF CONTINUING EDUCATION WE RCIEVE FROM THE BEST EDUCATORS IN THE INDUSTRY. IT WOULD BE AN HONOR TO SHARE OUR KNOWLEDGE AND ARTISTIC ABILITY WITH YOU. AS ALWAYS WE KNOW IF NOT FOR THE GRACE OF GOD NONE OF OUR SUCCESS WOULD BE POSSIBLE. WE LOOK FORWARD TO MAKING BRANSON BEAUTIFUL!